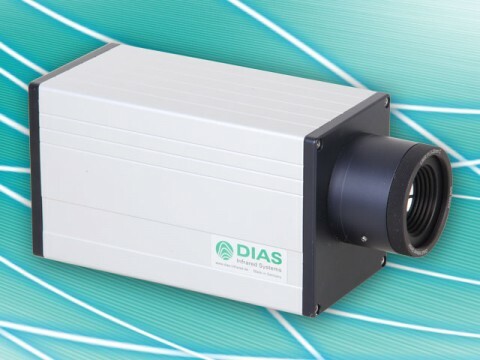 The fixed infrared line cameras PYROLINE compact have IP54 compact housing made of aluminium. The infrared cameras can be optimally adjusted to different application. They are suitable for industrial continuous operation. Quality management and process automation, as well as research and development and traffic control are exemplary for application areas. What characterizes the infrared cameras of the series PYROLINE compact?